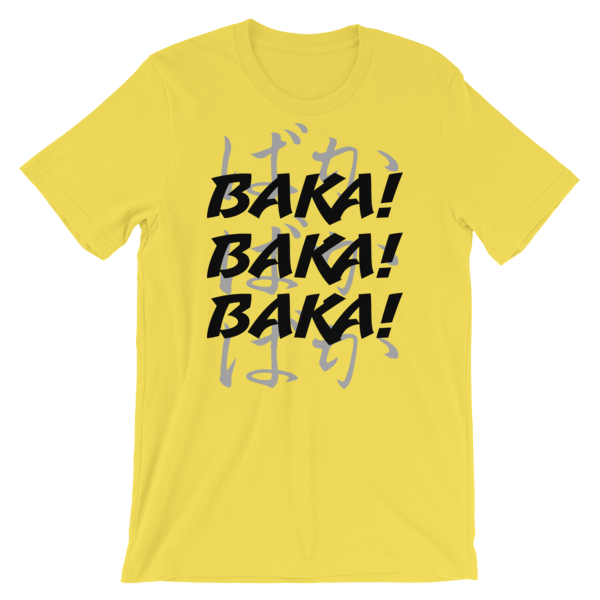 Introducing the limited-edition YELLOW BAKA! tee. Only a small number will be sold, exclusively through Mmm, Yes, Quite. All proceeds will go towards pushing the boundaries of ramen and ramen-based products.